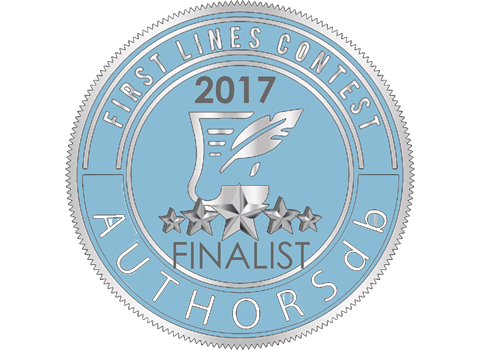 War Merchant is selected as a Finalist in the First Lines Contest! 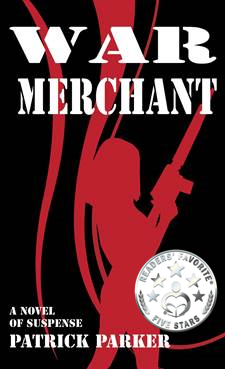 Thank you to all that voted to move War Merchant into the Finalist stage. More to follow on the final round. 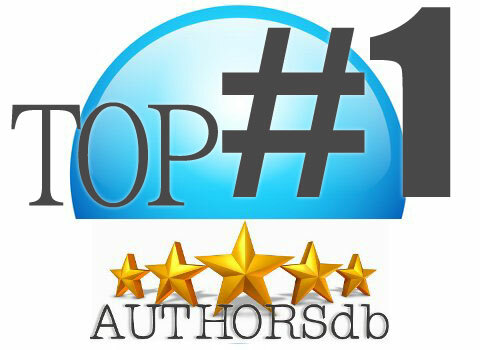 "L’Oiseau Blanc was a dangerous place to be—especially for a white woman at night. Although a fragile peace currently existed between the Tutsis and Hutus, tension filled the warm evening air like the calm before a thunderstorm. On a night like this every dubious character for miles would be out."